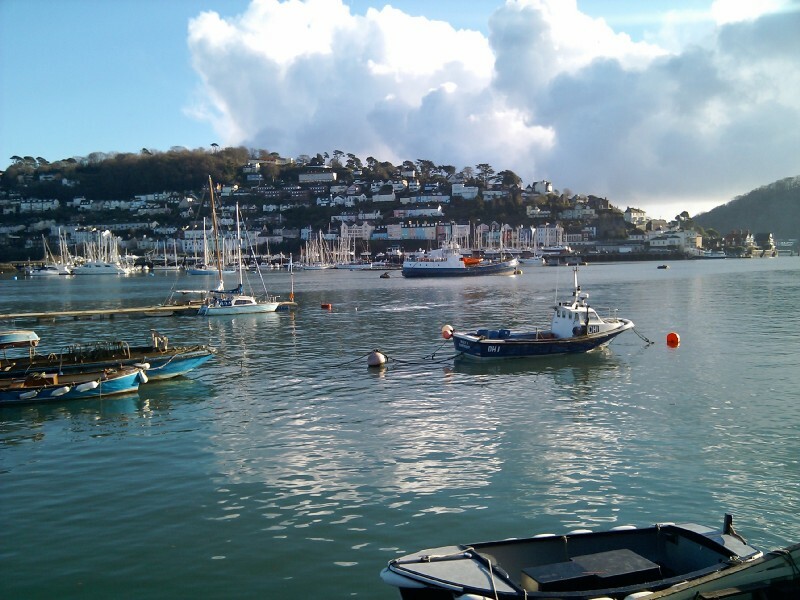 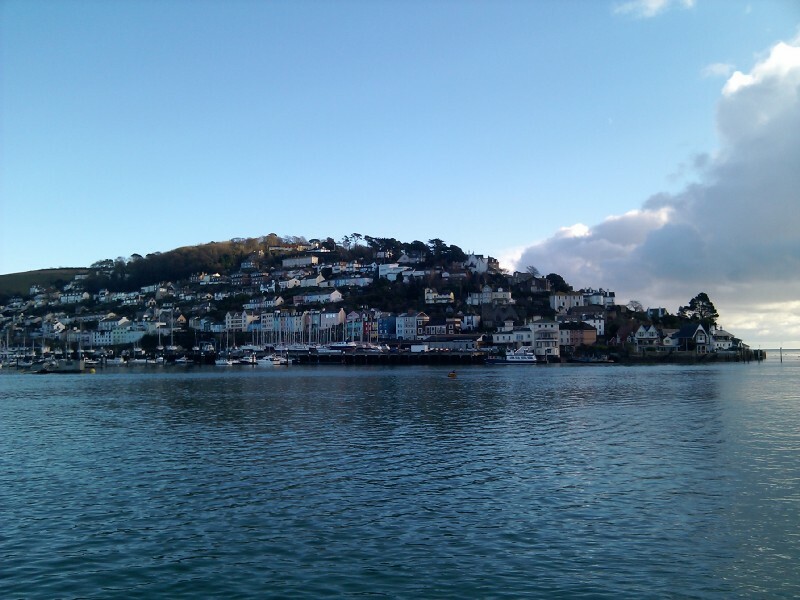 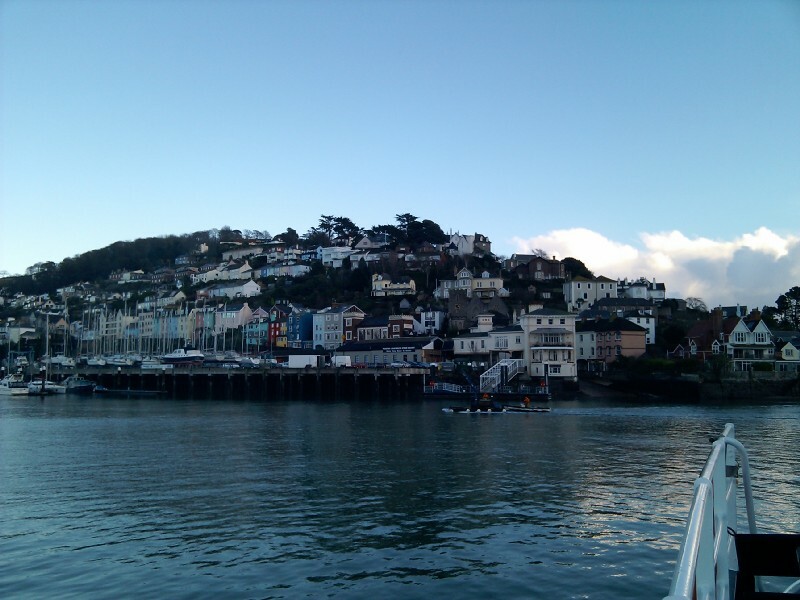 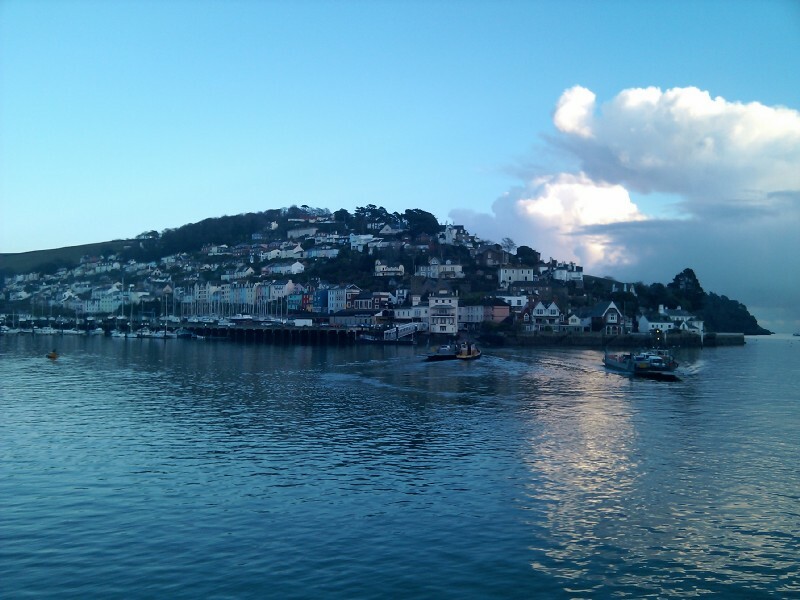 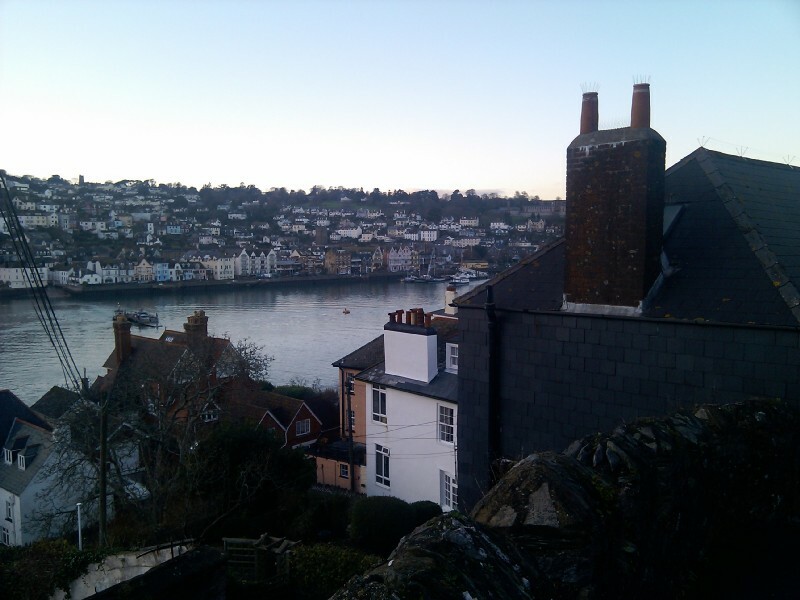 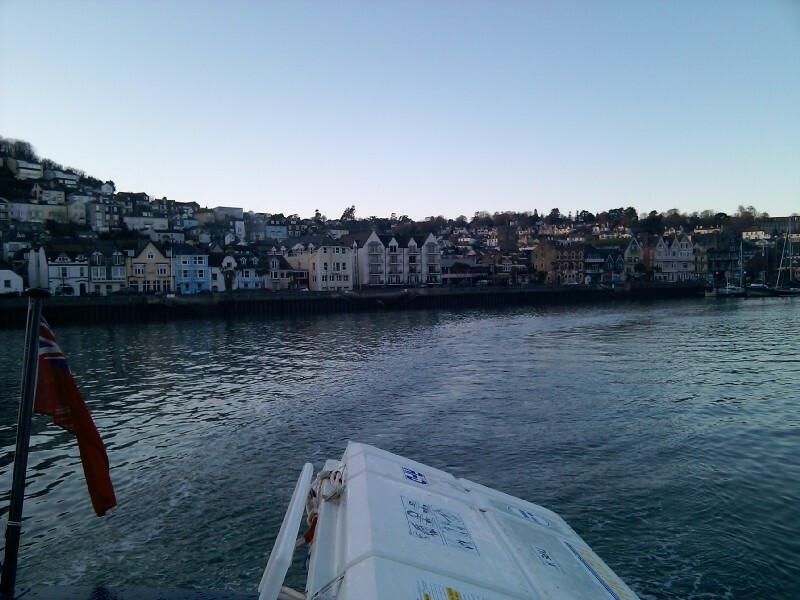 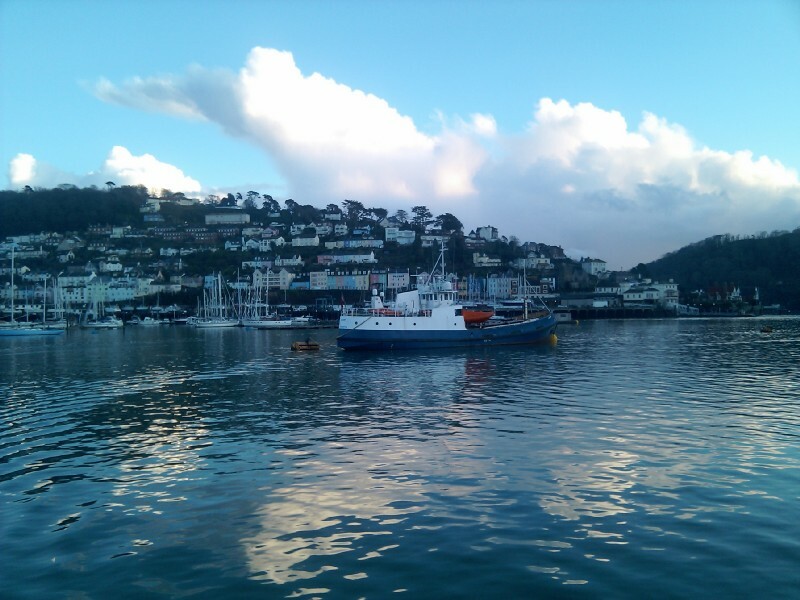 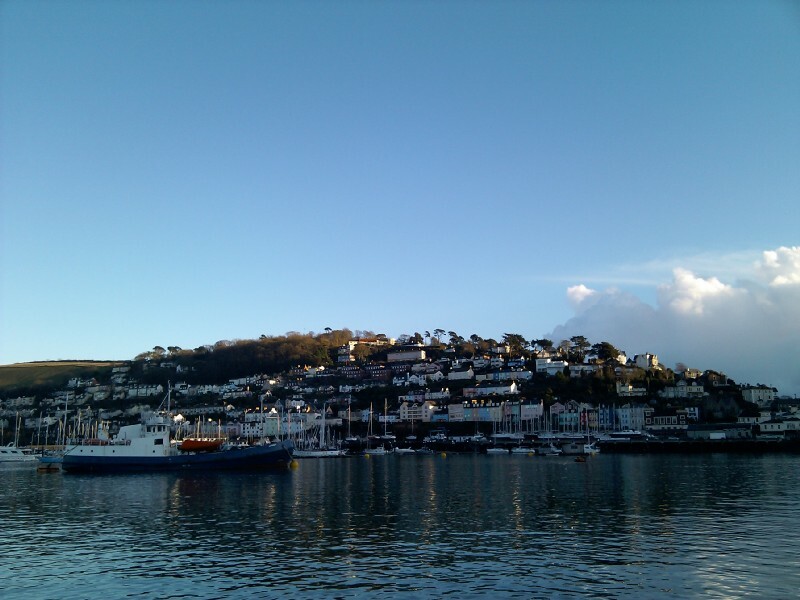 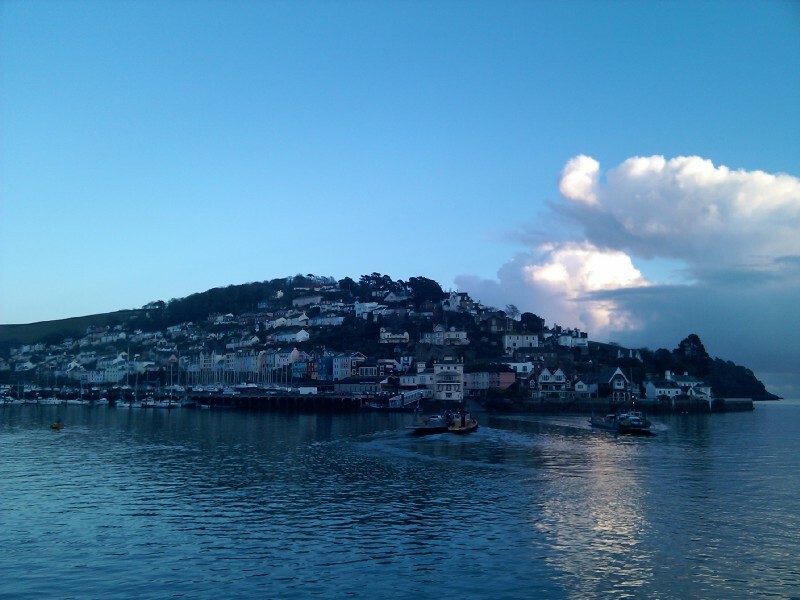 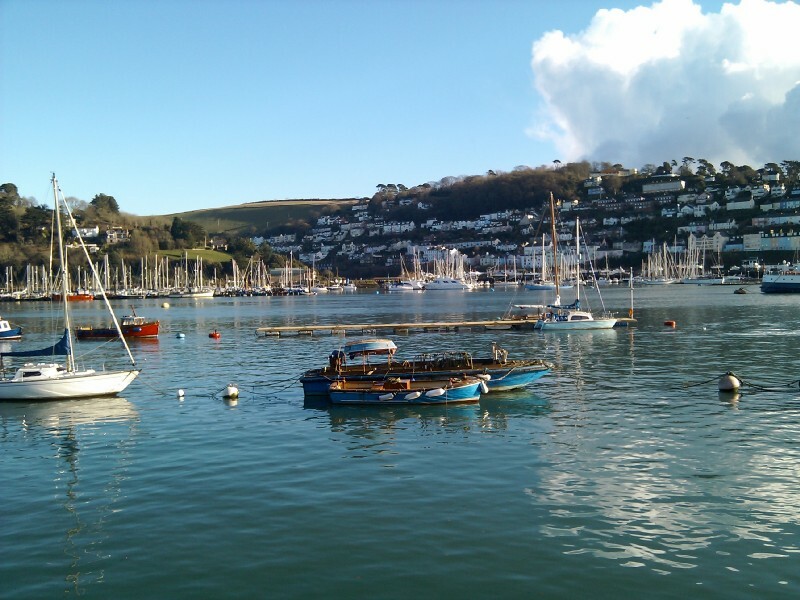 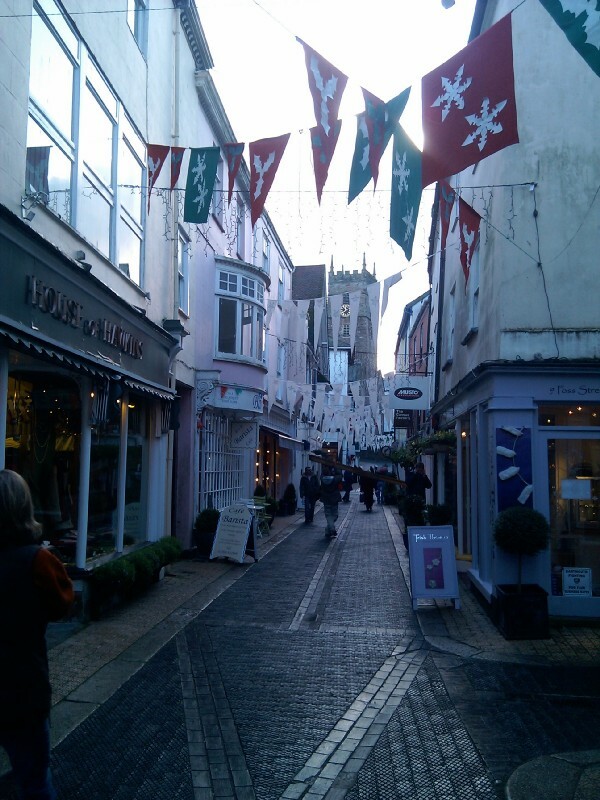 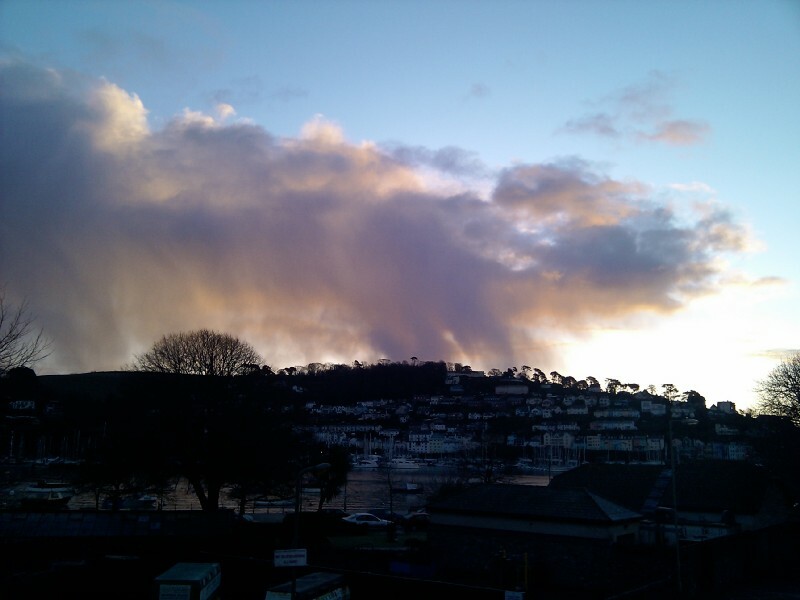 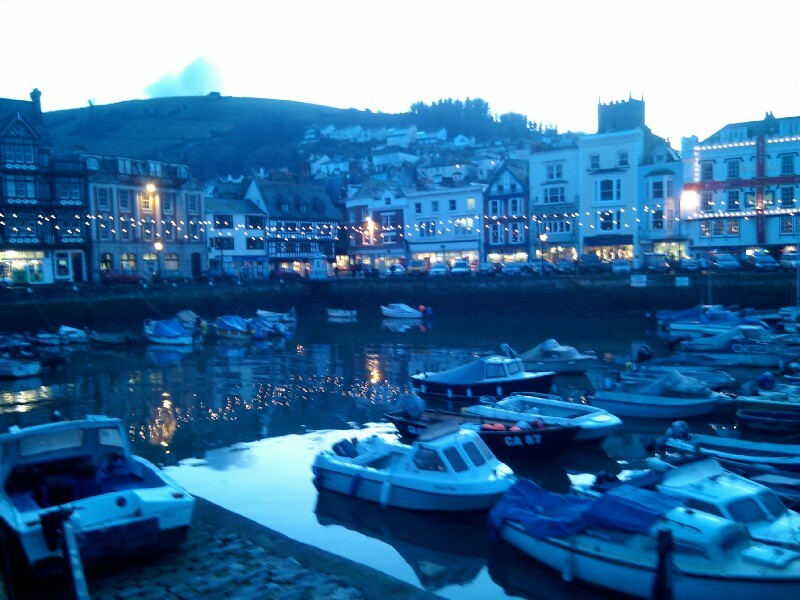 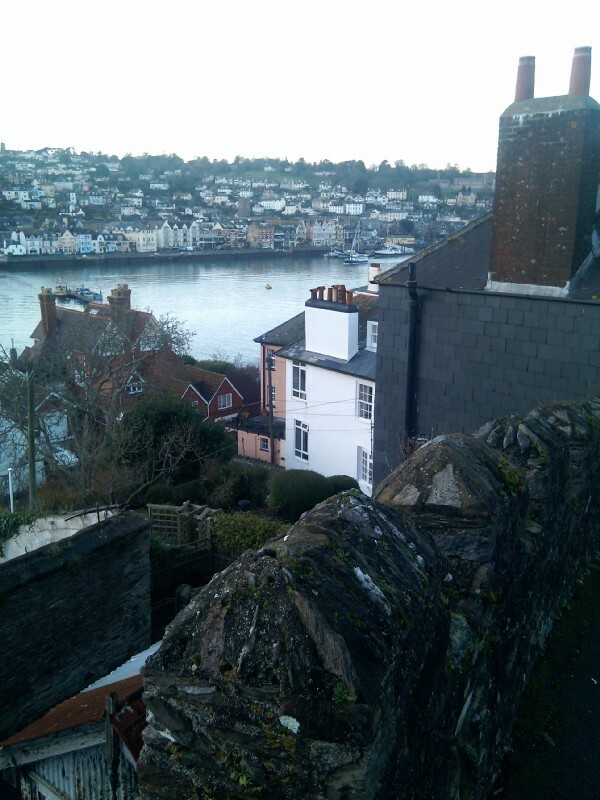 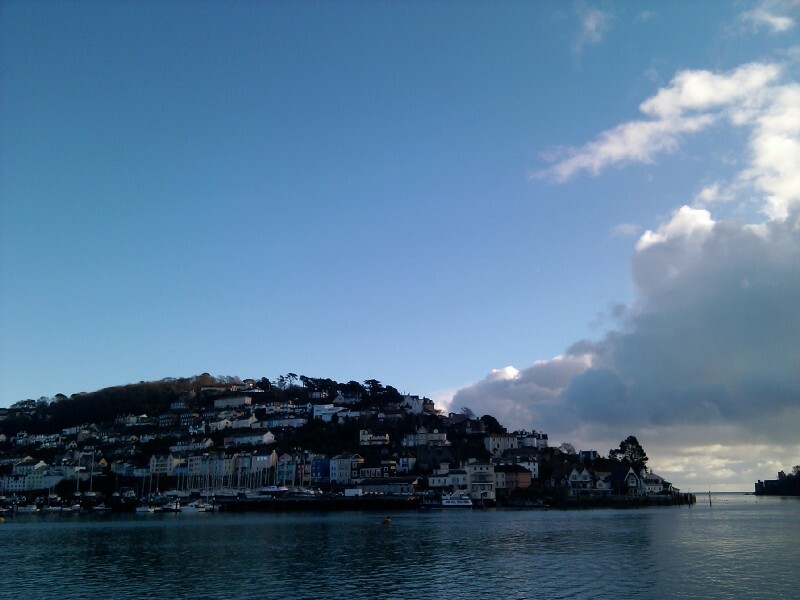 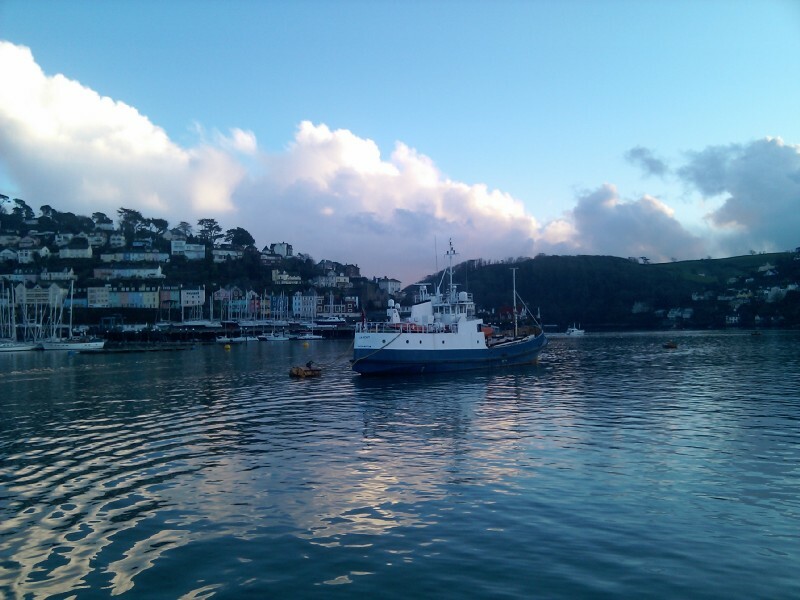 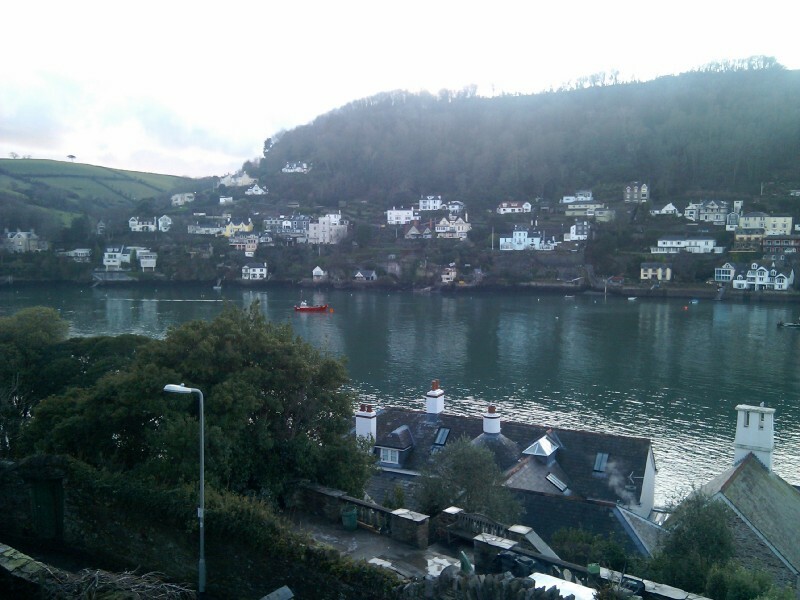 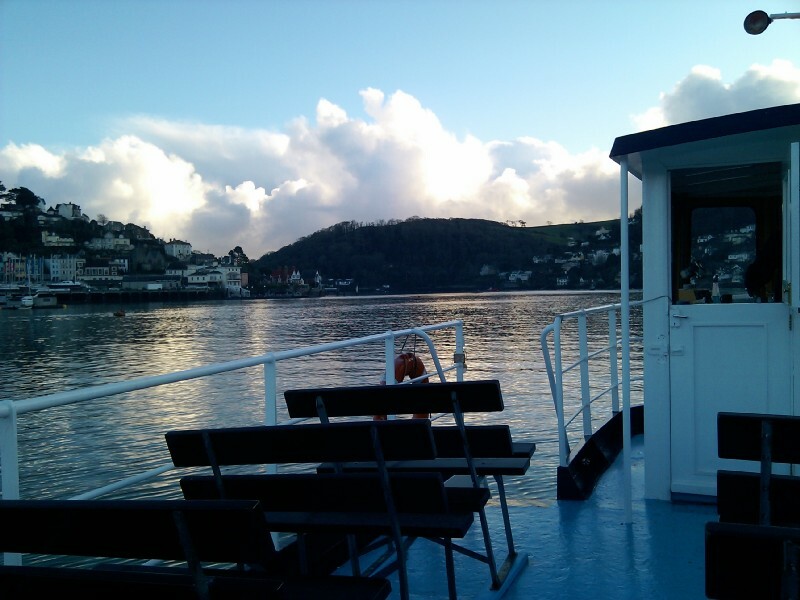 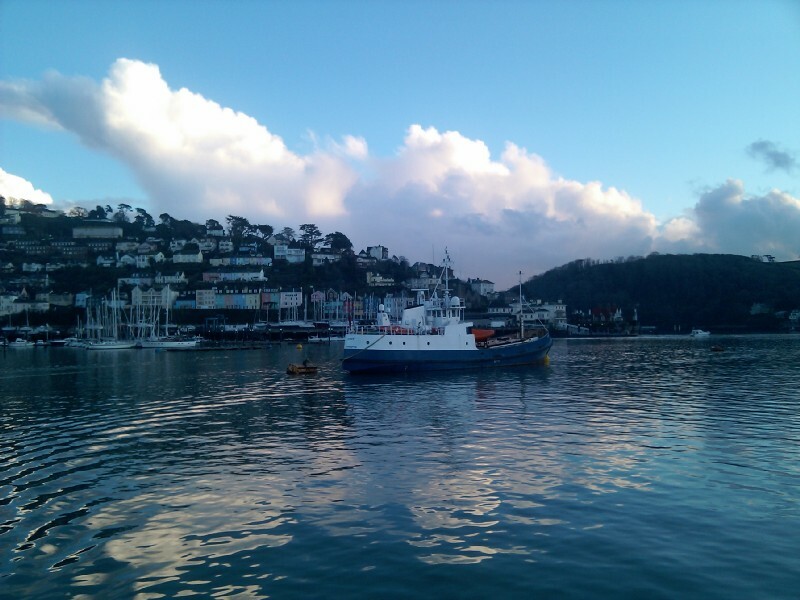 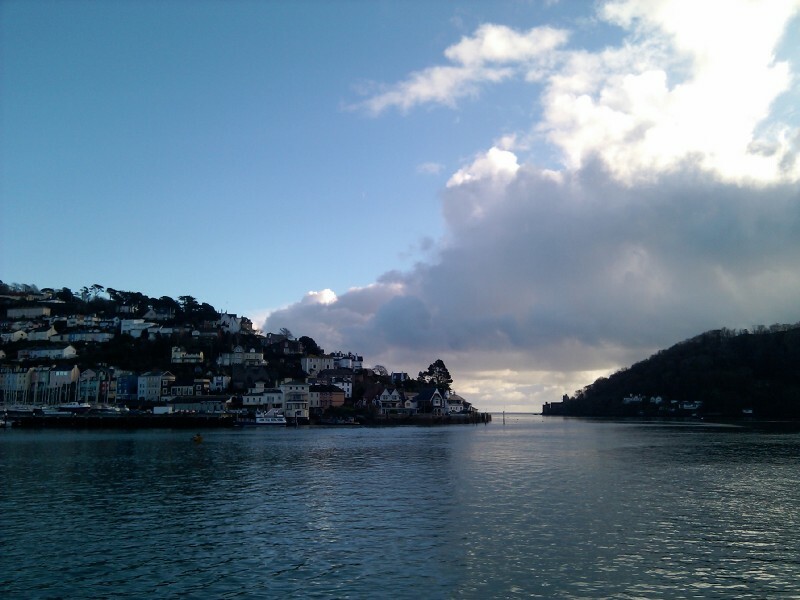 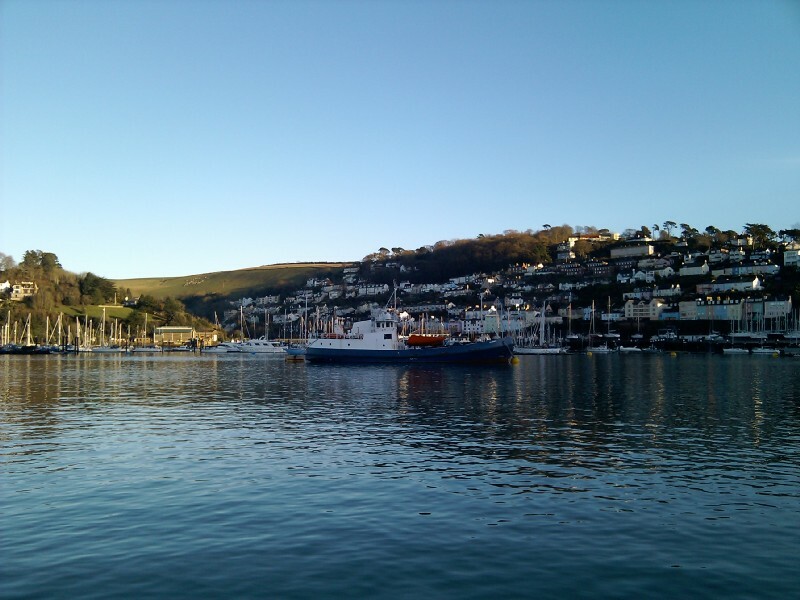 A very nice winter's day spent in Dartmouth, including a trip over on the passenger ferry to Kingswear. 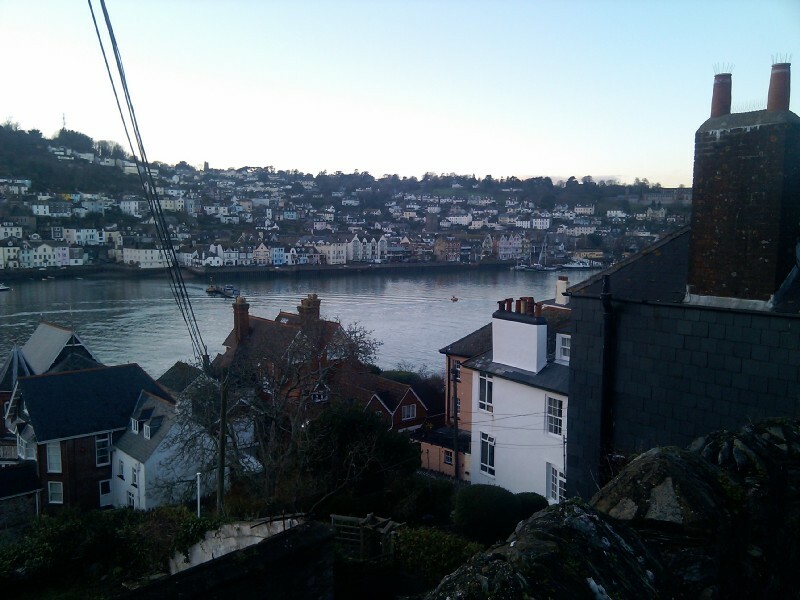 08:21:21 The view from the flat Vera, Robin and Robert were staying in for the Christmas week. 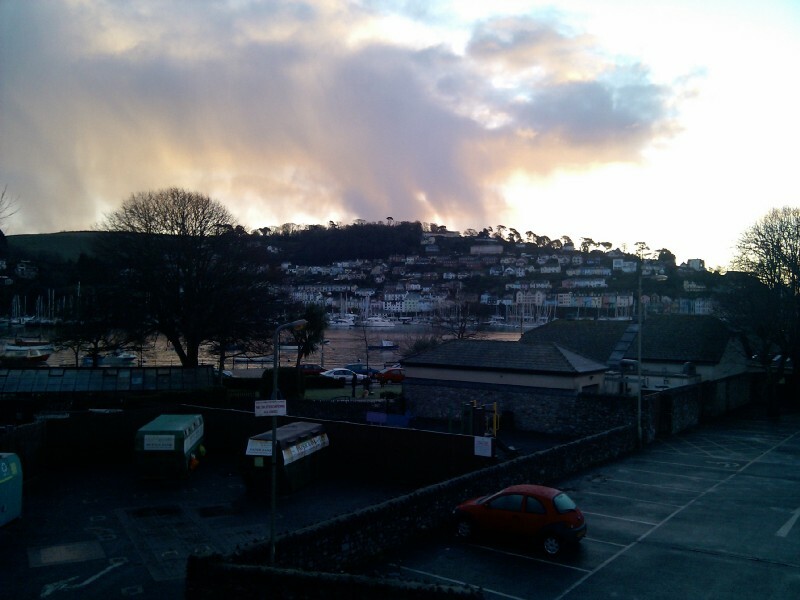 08:21:28 ...which included some of the car park. 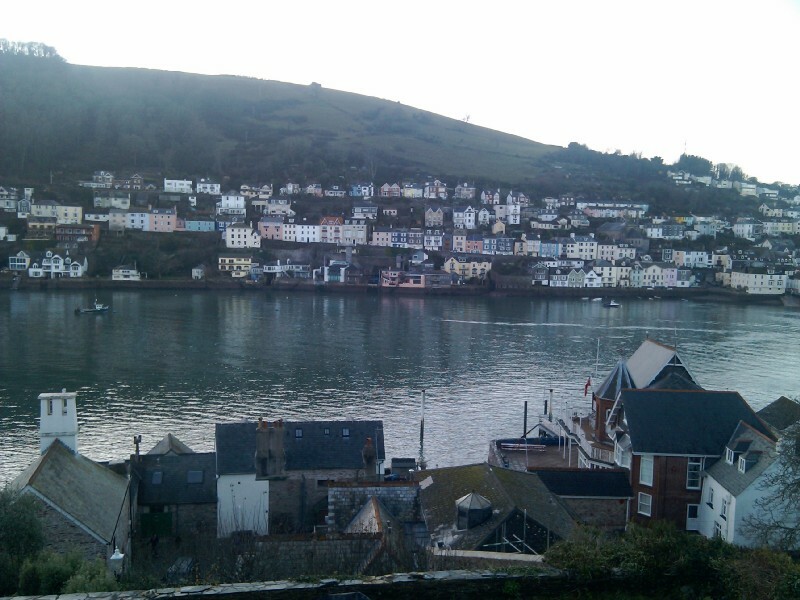 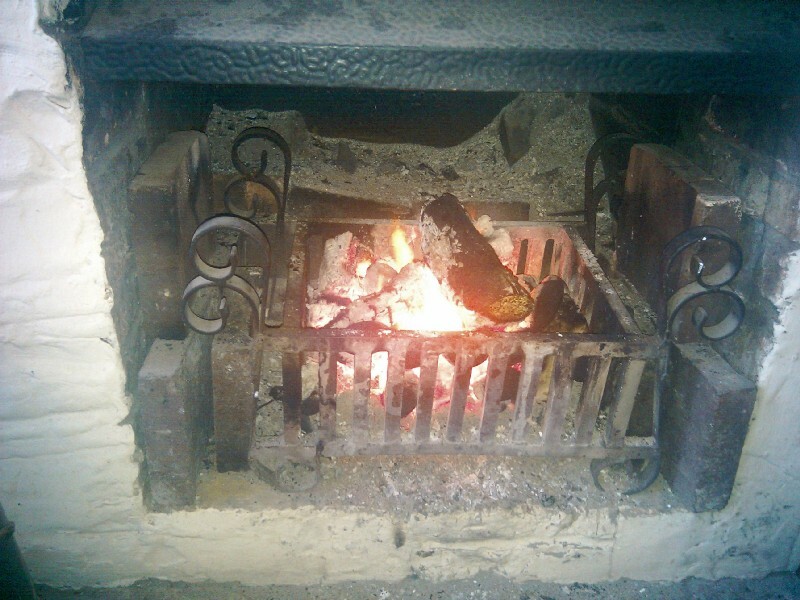 :) 08:32:17 ...the view a few minutes later when it got a bit lighter. 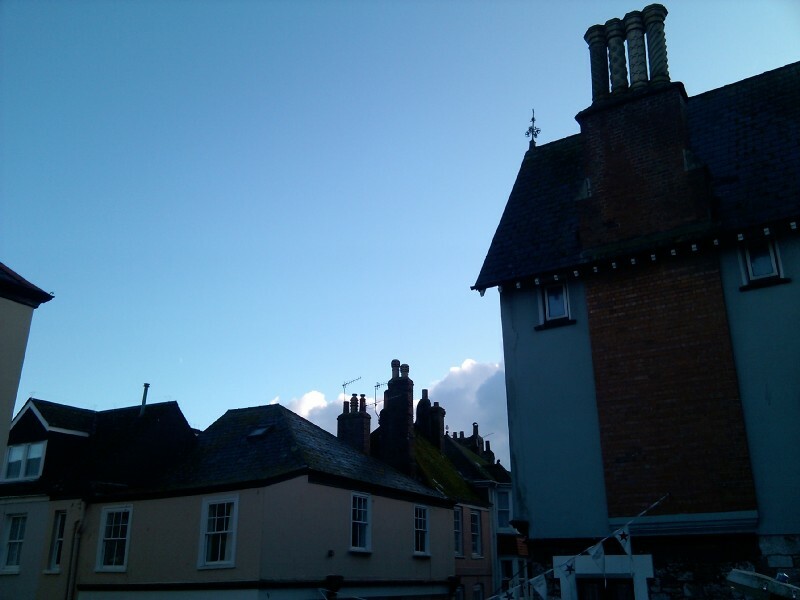 13:10:48 Looks very summery here doesn't it? 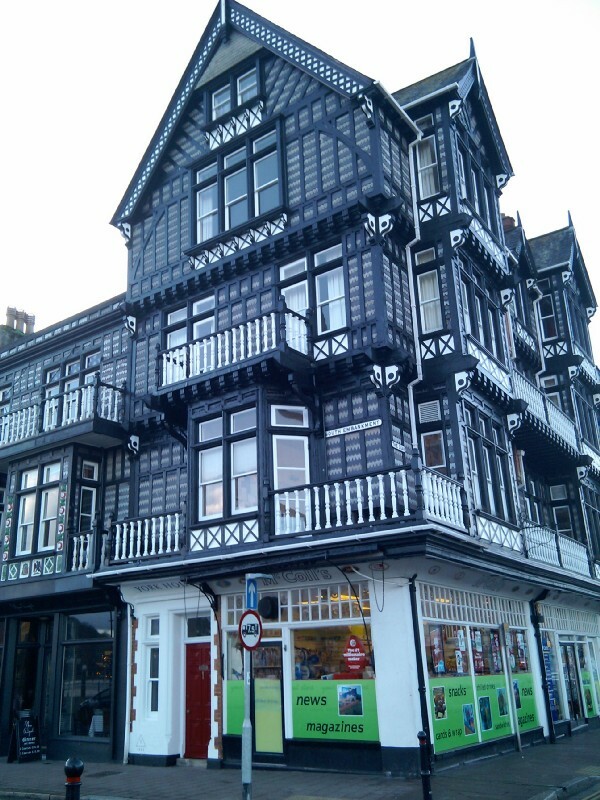 13:10:55 14:50:27 One of the many nice timber frame building in Dartmouth. 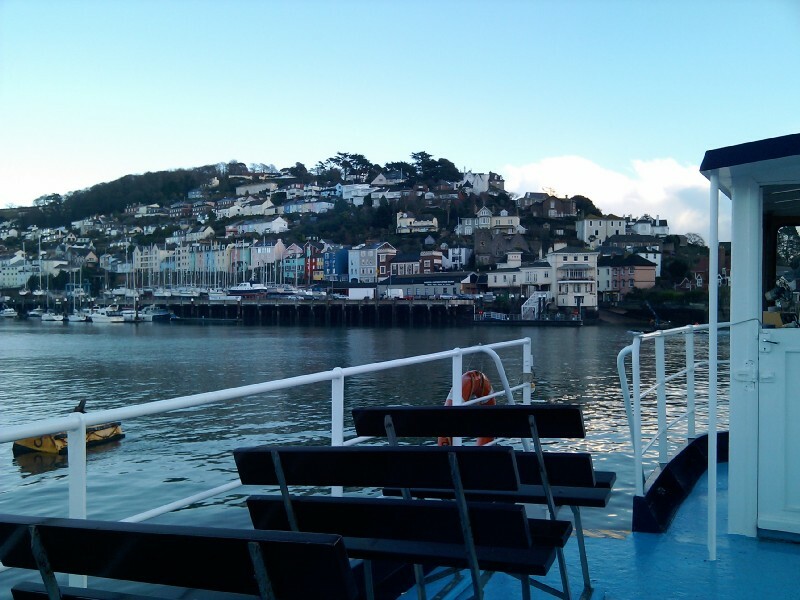 14:51:43 14:51:51 15:03:49 On the passenger ferry going across to Kingswear. 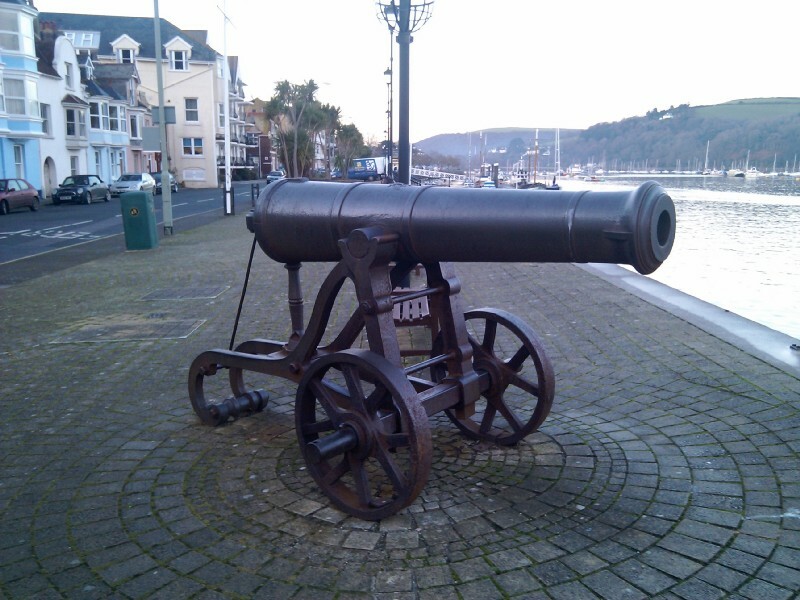 15:49:21 15:49:33 15:50:04 Back in Dartmouth - a cannon.